Standard copper wired telephone service, also known as the Public Switched Telephone Network (PSTN), is seemingly nearing its end of useful lifecycle. This is largely due to the more economical and scalable Voice over Internet Protocol (VoIP) telephone options that are now available. Until very recently, nearly every home in America was connected to the PSTN, but by the year 2015, PSTN households will see a 75% decrease. What does this mean for the business world? 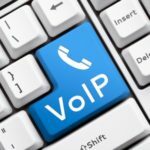 VoIP (Voice over Internet Protocol) is an excellent communications solution that uses a standard Internet connection to transmit and receive data packets that contain audio, video, and data. With a VoIP communication system, you can conduct telephone calls, video conferences, webinars, and even access your communication apps through a cloud based solution eliminating any need to have expensive on premise equipment. 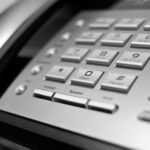 Not only does VoIP allow you to have a wider range of features, but it’s all available at a fraction of the cost of the traditional phone system using PSTN technology. 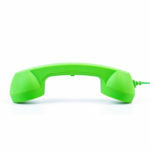 In fact, VoIP services has been able to save businesses up to 80% on their long distance phone bills. To top it off, VoIP can also be paired with cellular phone technology, to unify all telephone communication needs. 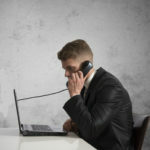 With all of this in mind, it’s easy to see why many businesses and consumers are scrapping PSTN solutions for the more functional and less expensive VoIP options. The endgame is now in sight. Even the FCC, which regulates the old network (in the US) … has called for its quick and orderly retirement … PSTN providers can’t beat better and cheaper with worse and more expensive, especially when worse and more expensive has to stay that way as a matter of law. Something has to give, and regulators know it. The truth is that many PSTN providers are in fact allowing the PSTN market to die. Many of these companies have shifted their focus from copper lines and have invested into developing other communication solutions, like wireless solutions. 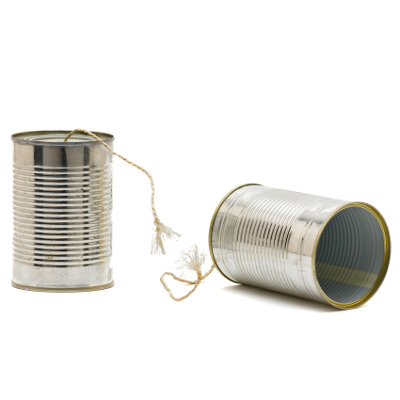 If your business is a current PSTN customer, you may want to re-evaluate your communications solution. Now that many businesses and residences are switching from PSTN lines, you’ll want to keep up to date with the communications demands of your current and potential customers. 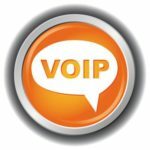 If you’d like to learn more about the benefits of VoIP, like saving money and staying relevant, call Quikteks today at PHONENUMBER.